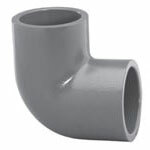 Schedule 80 PVC fittings, also know as Polyvinyl Chloride, are used for many applications. 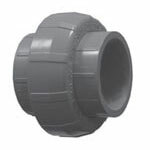 Application uses are industrial irrigation, water treatment plants and chemical facilities. 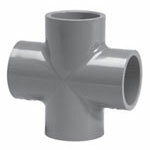 With its excellent rigidity and chemical resistant properties, Schedule 80 PVC can be used for many chemical related areas. 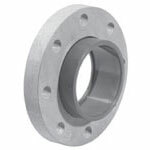 Schedule 80 fittings are made with thicker walls for higher pressure applications. 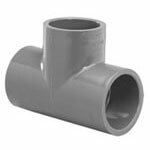 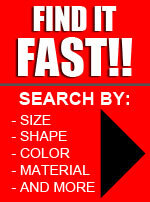 Schedule 80 fittings adhere to ASTM D-2467 Standards. 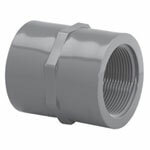 Schedule 80 pressure fittings range from sizes 1/4” to 14” and pressures will vary due to fitting size. 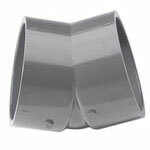 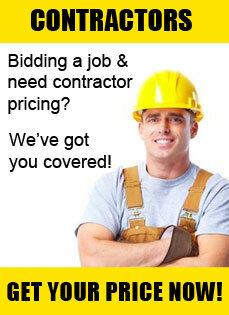 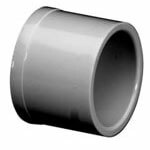 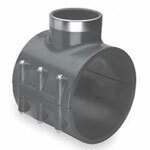 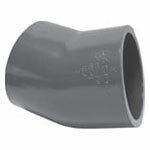 For jobs that require sizes larger than 14” those fittings are fabricated and are made for lower pressure applications. 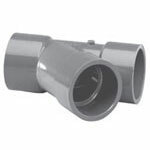 Schedule 80 fittings are manufactured up through 24”. 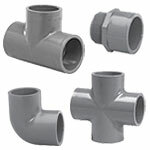 Schedule 80 PVC fittings can handle up to 140 degrees F and can be used in a wide range of applications that may include very corrosive media. 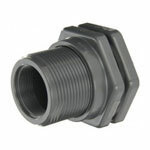 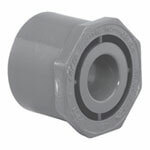 Most fittings are offered either socket or threaded. 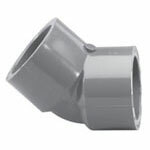 It is recommended to use a strong, sturdy primer and cement when installing schedule 80 pressure fittings with socket ends. 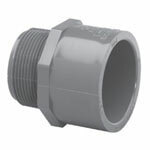 Use a good thread tape if you prefer to use threaded fittings. 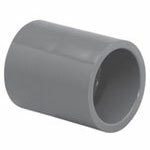 A strong clean connection will reduce the chances of failure in the PVC system. 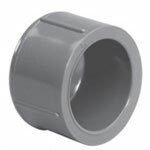 Our schedule 80 fittings are NSF 61 certified and listed for potable water service.